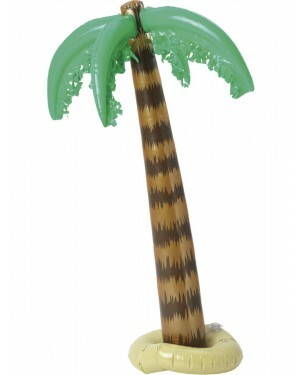 A deluxe 65" Inflatable Palm Tree. 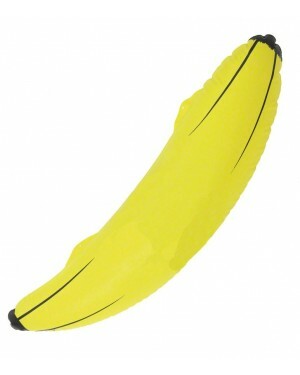 A fun prop for a Hawaiian Luau, summer theme or pirate party. 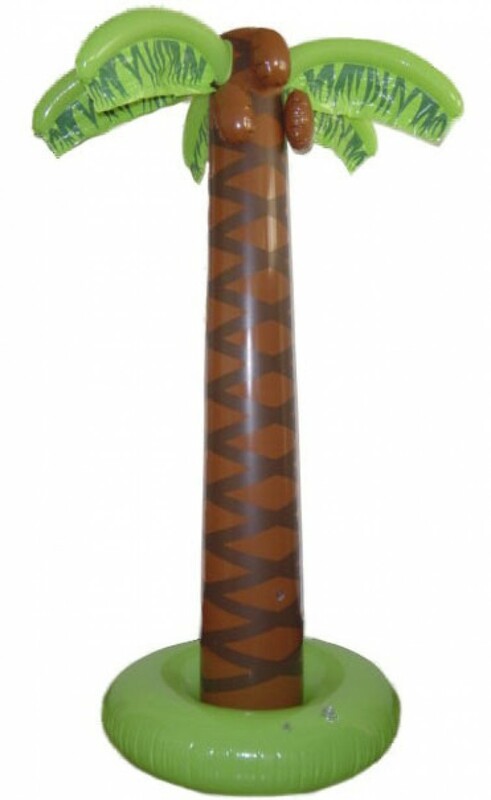 Add some impact to any theme, with this large inflatable palm tree, which measures approximately 65" tall. This is a really fun accessory with lots of great detailing including coconuts and a ‘well’ design at the bottom (perfect for putting ice and drinks in!) all as pictured. It also comes in a great box – perfect to take along to a party as a gift! Popular for Hawaiian, summer beach themes and Pirate parties – this great prop is an ideal for adding some impact to your set-up!